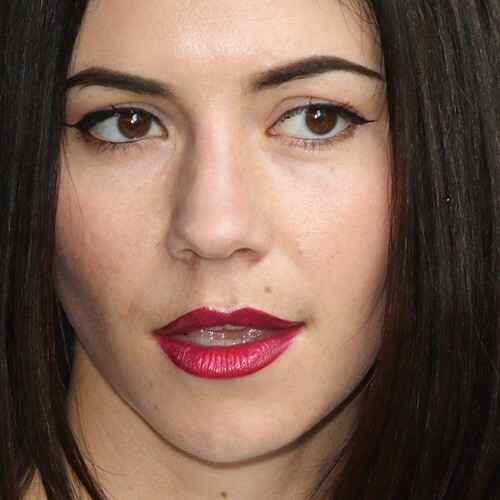 Marina Lambrini Diamandis attends the AMCK Models fashion party in London, United Kingdom on Tuesday June 17, 2013. 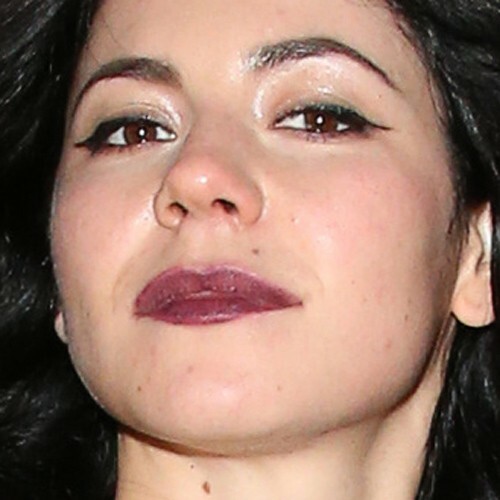 Marina Diamandis seen leaving the Warner Brits party at the Freemason’s Hall in London, United Kingdom on Wednesday February 25, 2015. 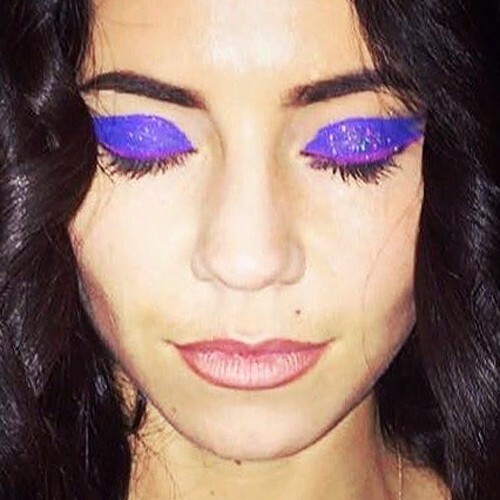 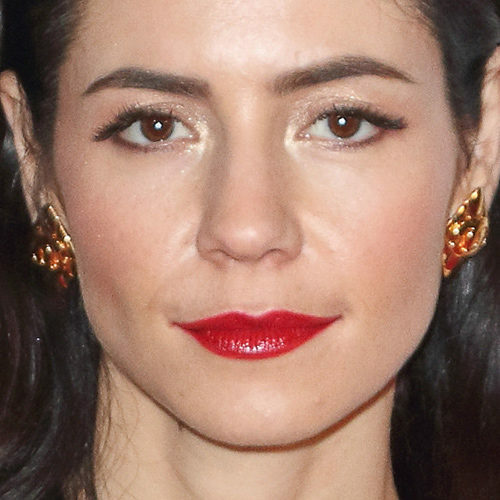 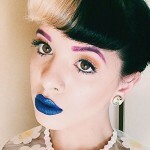 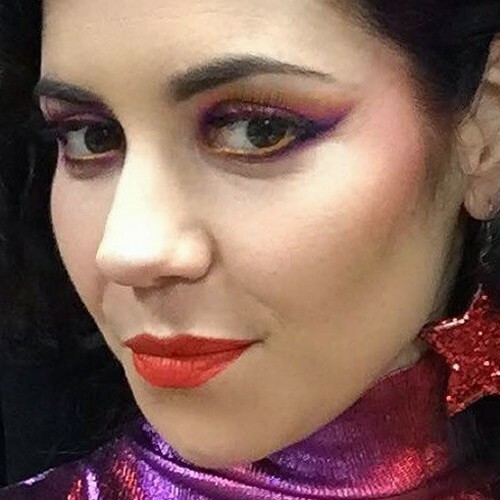 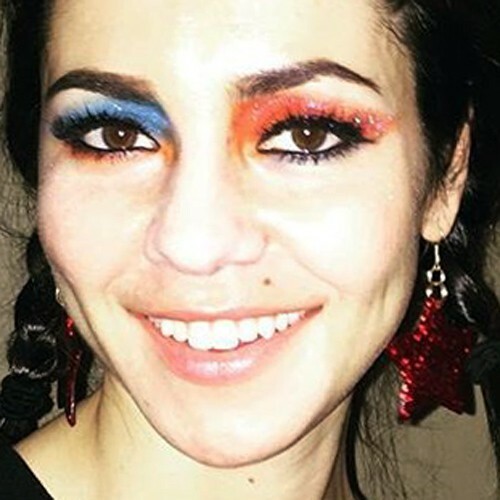 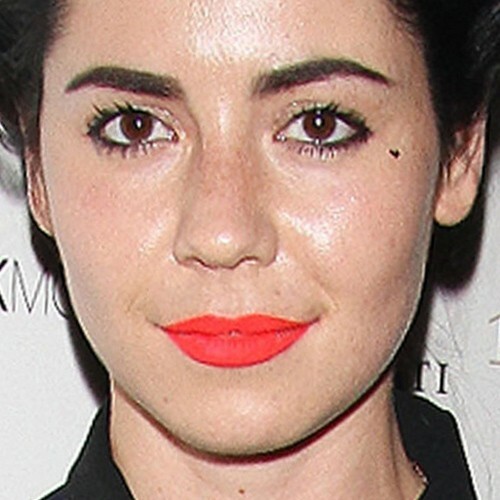 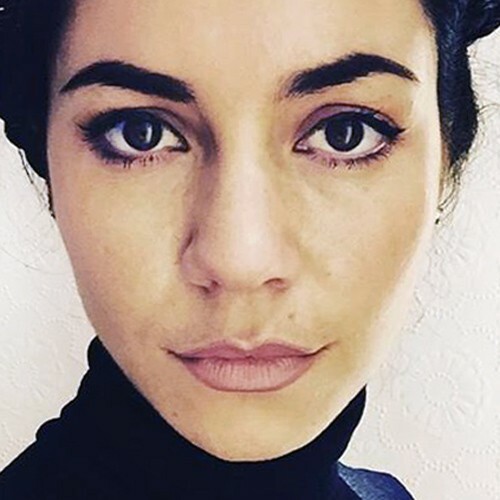 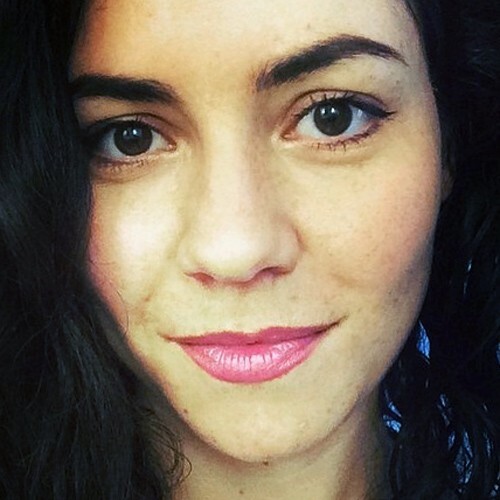 Marina Diamandis wore a complex colorful makeup. 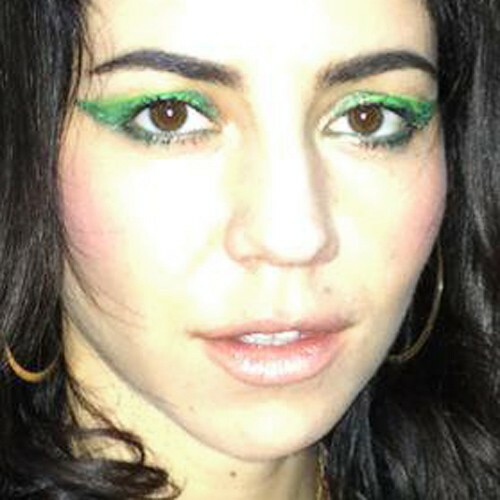 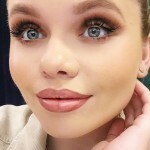 On eyes: makeup forever aquamatic in I-90 MAC dazzle shadow in “can’t stop don’t stop” MAC shadow in Orange Armani black eyeliner Artemes lashes in love addict Face: Armani luminous silk foundation Charlotte Tilbury retouched concealer Charlotte Tilbury Film Star contour Makeup Forever aqua cream in 7 as blush Madina chic and shine as highlight Lips: makeup forever Aqua lip in 25C MAC lip mix in red Brows: Anastasia Beverly Hills brow pencil in taupe.